Where Does Jose Mourinho Go From Here? It is fair to say that the ‘Special One’ otherwise known as Jose Mourinho is losing his allure. After a miserable start to his third season as manager of Manchester United, he was then shown the Old Trafford door before we’d even reached the busy festive period. 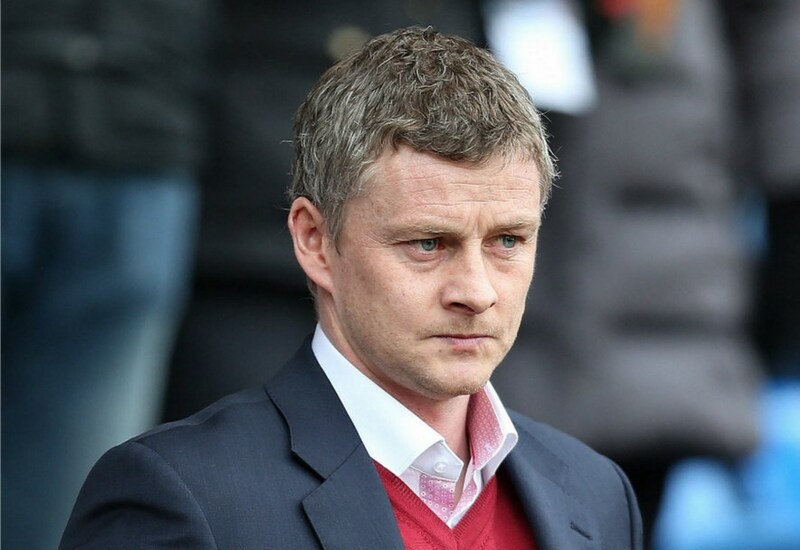 And it is clearly apparent that Manchester United have been performing much better under their current interim manager Ole Gunnar Solksjaer, so much so that fans of the club will be primed to make use of a bonus code what with the club being one of the favourites to win this season’s F.A. Cup. You shouldn’t feel all that sorry for Mourinho though as he received a reported £24m pay off after his sacking. So not only is he a very rich man indeed, but there will still be a long line of suitors who are ready to acquire his managerial services in the future. Many are now asking the question just as to where Mourinho will end up next? He may have won three Premier League titles during two stints at Chelsea, but at the same time you get the feeling that he burned all his bridges in the English top flight. This means it could well be a sunnier climate that Mourinho opts for. They do say in football that you should never go back; however, he could well rekindle what was something of a love/hate relationship with Real Madrid. The 55-year-old spent three seasons at the Santiago Bernabeu, winning just a single La Liga title and if you were being critical it was perhaps not the success that either he or the club’s board hoped it would have been. His reign in the Spanish capital ended in rather acrimonious circumstances with reports of losing the dressing room being revealed during the end of his tenure, however with Los Blancos in something of a state of flux it could well be the ideal time for the two parties to be reunited. That’s because although Santiago Solari was named as the permanent manager after the sacking of former Spain boss Julen Lopetegui, you do get the feeling that it is almost a marriage of convenience until the Champions League holders find a more preferential candidate. The Spanish giants have won the last three editions of the Champions League, but you do get the feeling that they will struggle to make it four in a row. A feeling that is shared by mybookie and their current outright odds for this season’s competition. Admittedly Real Madrid may have other candidates that they are eyeing up. 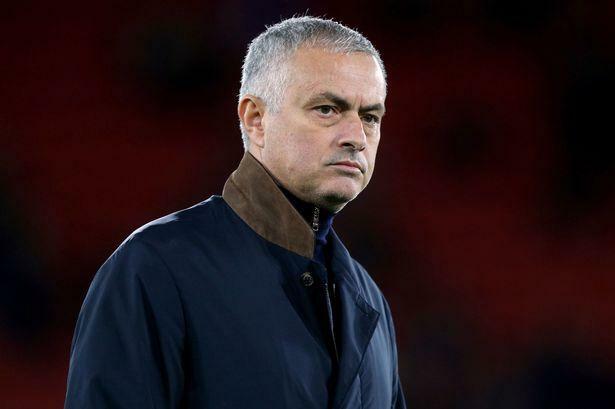 But when you consider how difficult it will be to prise Mauricio Pochettino away from Tottenham, then it may well be that the return of Mourinho becomes a very logical appointment.